My Take on it – Very few movies are made by “accident” and even less of them can be considered masterpieces. This is a movie that fits within those two niches. French film making brothers Gedeon and Jules Naudet set out to make a film about the life of a new firefighter and ended up with being the only people to get so much real footage from the World Trade Center attacks on September 11th, 2001. This movie was shown on TV just six months after the attack and I remember that they were given special permission from CBS and the FCC to not censir any of the language in the movie in order to keep the emotional impact of the events as strong as can be. As much as any of us can claim to think we know what happened that day in the towers, by watching this film, we all can know how horrific the aftermath was because we get to see the unedited footage of what occurred on that fateful day. We get to see first hand the heroism and tragedy that happened that can now be considered the “wakeup call” to the worldwide war on terror. Be forewarned that this is not an easy movie to watch because it is so powerful and real, but also know that it truly is a masterful “accident” of film making. Kudos to the Naudet brothers for risking their own lives and giving this gem to us. Bottom Line – One of the best “accidental” movies ever made. 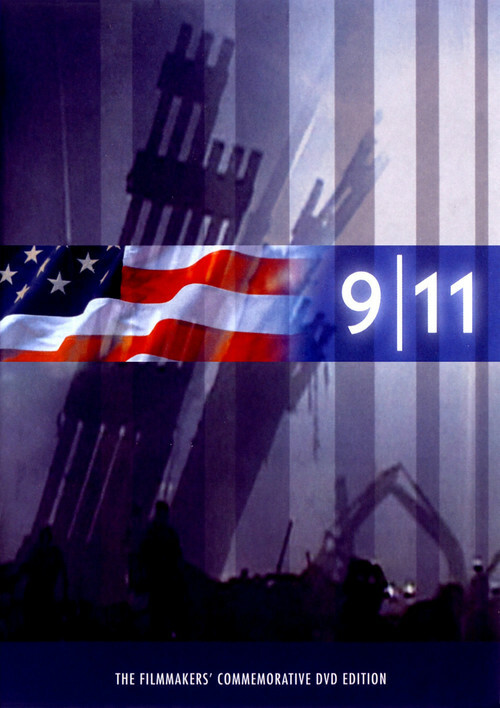 Very emotionally powerful to watch and feel the heroism and tragedy of that infamous day close to 14 years ago. Highly Recommended! Great review. I bought this the moment it came out and watch it every year in September. It’s really hard to imagine what it must have been like when they were in the lobby and the second building came down. This is the closest any regular person will ever get to being inside those buildings on 9/11. This sounds like a must!! So important to experience the events from up close. On my recent visit to ground zero, I was so overwhelmed by the impact and great lose America has encountered, and could really not comprehend the emotional and physical damage. Great post, Rob.